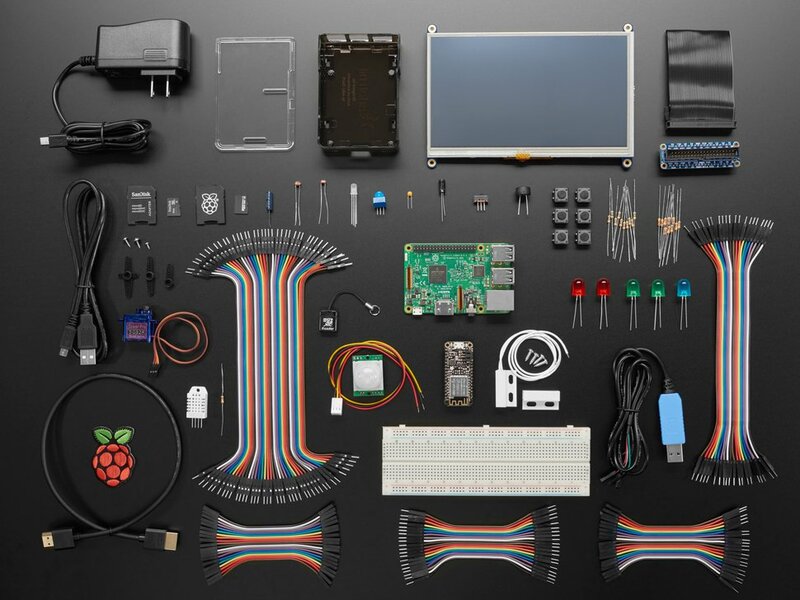 Join The Microsoft & Hackster IoT Workshop: From Idea to Device. 3-days of in depth understanding how you and your organization can benefit from practical IoT. Hands-on-labs and learning tracks, using the tools and resources that can help you get going fast.